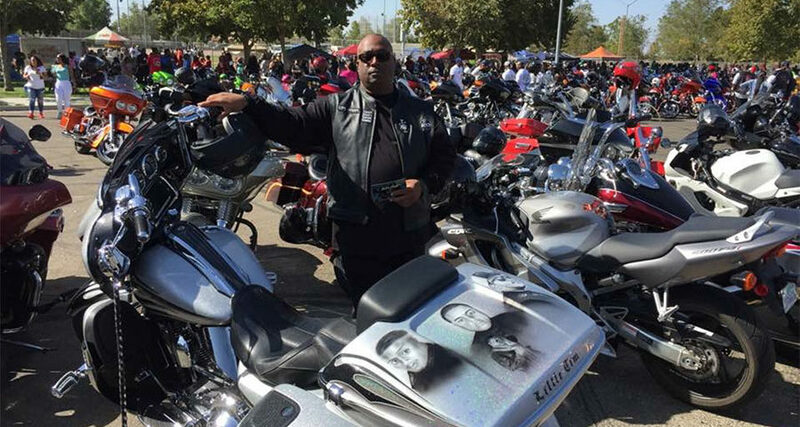 APLFF Motorcycle Memorial Ride - A Patriot’s Legacy Foundation Inc. This event is for the motorcyclists paying tribute to all the fallen military service members by donating an entry fee which all proceeds will help support the military children activities. 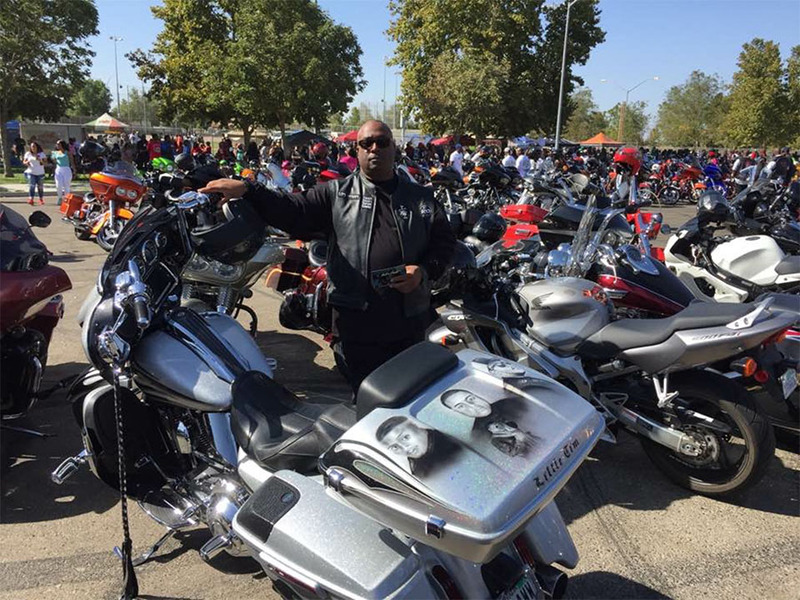 The routes will be determined each year and may consist of an all day ride or a poker run with a sponsored vendor.